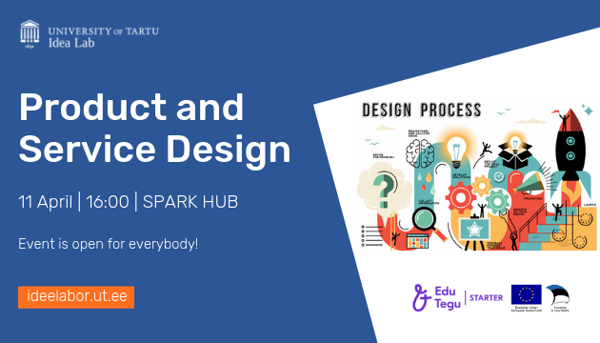 Our next workshop is all about product and service design! We're going to discuss the benefits of design thinking and learn how to create a minimum viable product. where to find the first paying customers, and how to get them to pay for what you have to offer. Customer satisfaction starts with product and service design. It may even dictate whether your business is going to be successful or not! The workshop is led by Jürgen Mets! 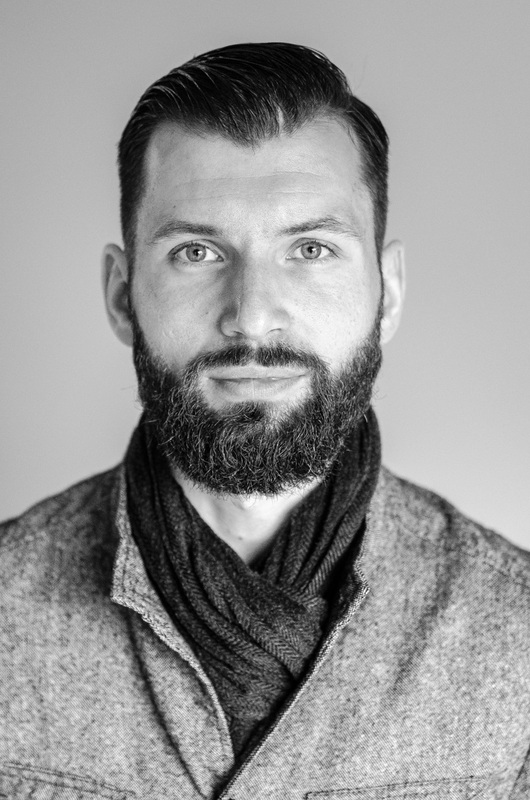 Jürgen is a service designer who helps private, and public sector businesses and organizations in Estonia create human-centered products, services, and processes. His primary focus is on customer research and business development. He also regularly conducts workshops for new business owners on how to start client-focused businesses and attract first their customers. 90% of businesses growing rapidly say the design is significant to them; only 26% of static companies say the same. Design reduces costs by making processes more efficient. It can also reduce the time to market for new products and services. Almost 70% of companies seeing design as integral have developed new products and services in the last three years, compared to only a third of businesses overall. The workshop is free of charge and in English but please make sure to register of IdeaLab web page! The event is funded by the European Social Fund. 1. Take pictures of me at the public event. 2. Use the pictures and videos for marketing purposes in the programme communications. 3. Use my information for entrepreneurship programme Edu ja Tegu participants statistics and feedback.